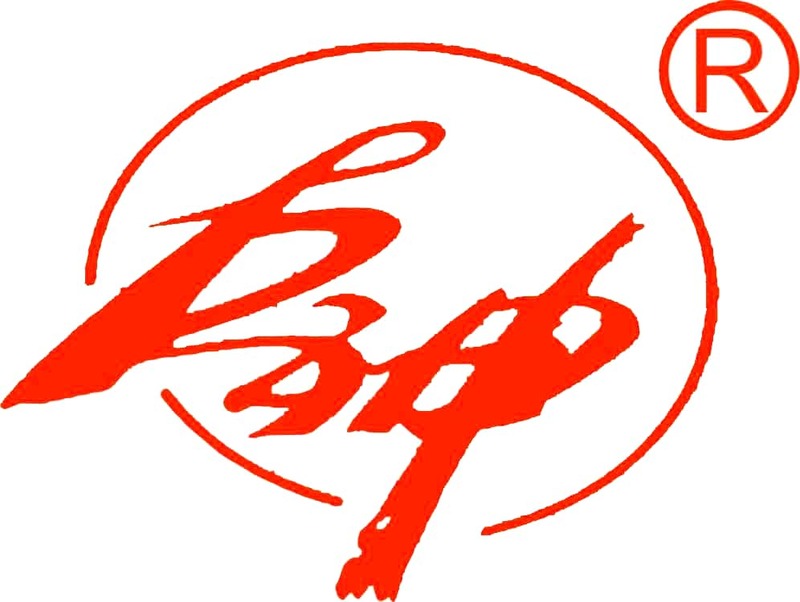 Product categories of Polyester Rope, we are specialized manufacturers from China, Polyester Rope, Braided Polyester Rope suppliers/factory, wholesale high-quality products of Polyester Double Braided Rope R & D and manufacturing, we have the perfect after-sales service and technical support. Look forward to your cooperation! 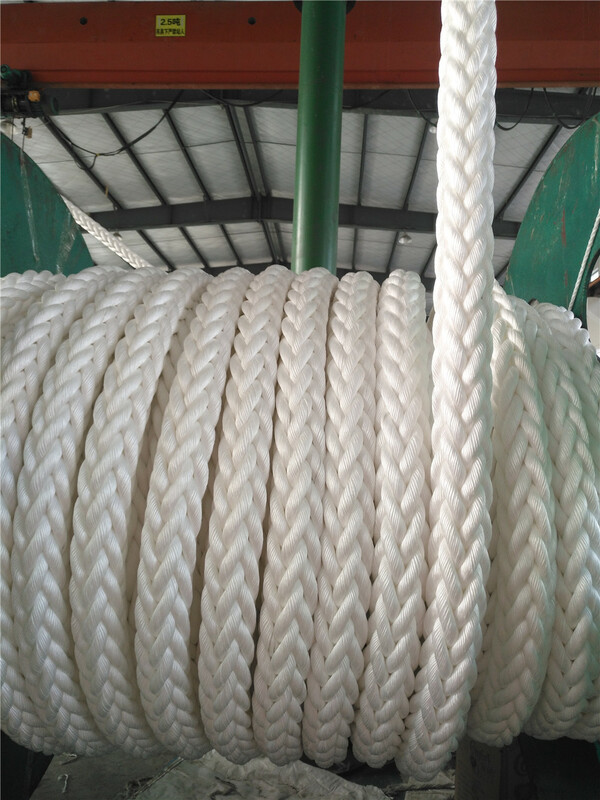 Product Category: Polyester Rope, the product is made of high-strength polyester industrial giant (PET) fiber, and is processed through two twisting lines. The rope is the second only in all synthetic fibers, wear resistance is second only to nylon. It is several times higher than other synthetic fibers, good in aging resistance, fatigue resistance, antistatic, good UV and chemical resistance. At the same time, in the wet state, the breaking strength and elongation state are consistent, which is suitable for high-load continuous friction operation. The surface is soft and feels good, high strength and long service life. 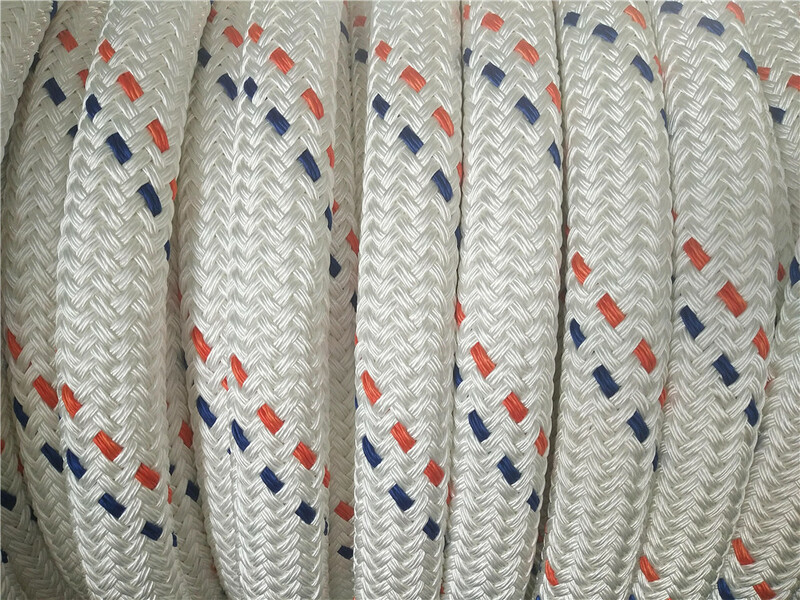 There are 3-strand, 8-strand, and 12-strand of polyester rope, Polyester Double Braided Rope, which is mostly used for ship mooring, ocean transportation, port terminal, national defense military, Winch Rope, mine traction, etc.